Fall 2016 Orientation Day Welcomes New Fort Worth Mavericks! 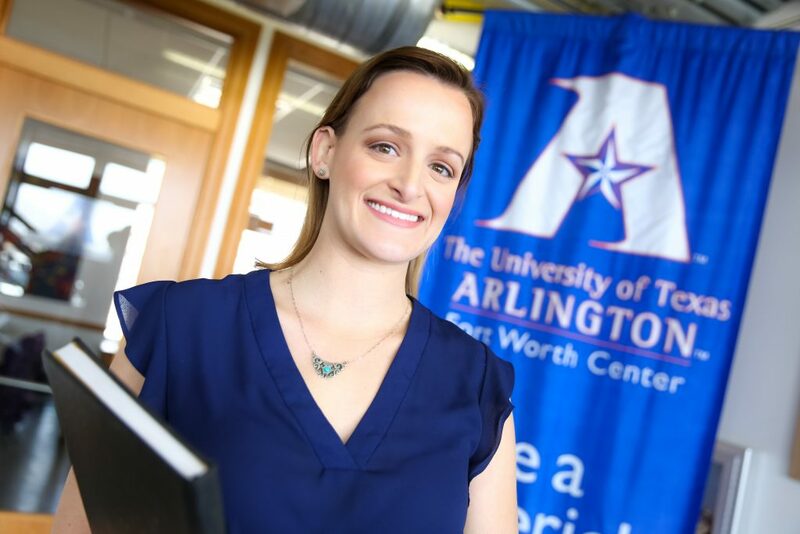 On Saturday, August 13, 2016, UTA Fort Worth Center welcomed all incoming graduate students with its annual New Student Orientation Day event. Over 120 new graduate students entered the halls of the Fort Worth Center, many visiting the downtown campus for the first time, quickly realizing that the convenience of earning your degree at the center begins well before classes start. New Student Orientation Day is designed with a purpose greater than parking tags, student ID pictures, and presenting campus information – this event serves as the first step towards building lasting relationships with fellow members of each graduate cohort.